We are delighted to now be able to supply UN approved packaging, officially certified for hazardous goods transport within the EU. 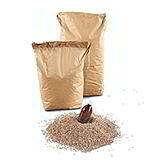 UN boxes, box liners and vermiculite (a highly absorbent alternative to standard polystyrene loose fill) are all available at competitive prices and can usually be delivered to you on a next working day basis. 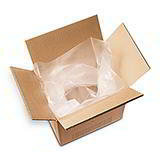 If you’re sending items on the UN dangerous goods list within the EU, you MUST use the proper packaging – and now you can get it cheaper and faster from Davpack. 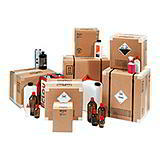 Shipping certain hazardous goods, such as flammable, toxic and corrosive substances, requires specialised packaging which meets strict United Nations criteria. 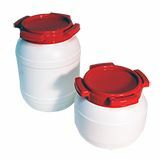 This UN approved packaging has to undergo stringent tests regarding stability and water absorption capacity. 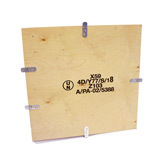 Our UN boxes have complete 4-way approval and comply with the design requirements of 4G and 4GV. The respective reports and registration certificates for our boxes suitable for hazardous goods transport are available for download straight from the UN Approved Boxes page.